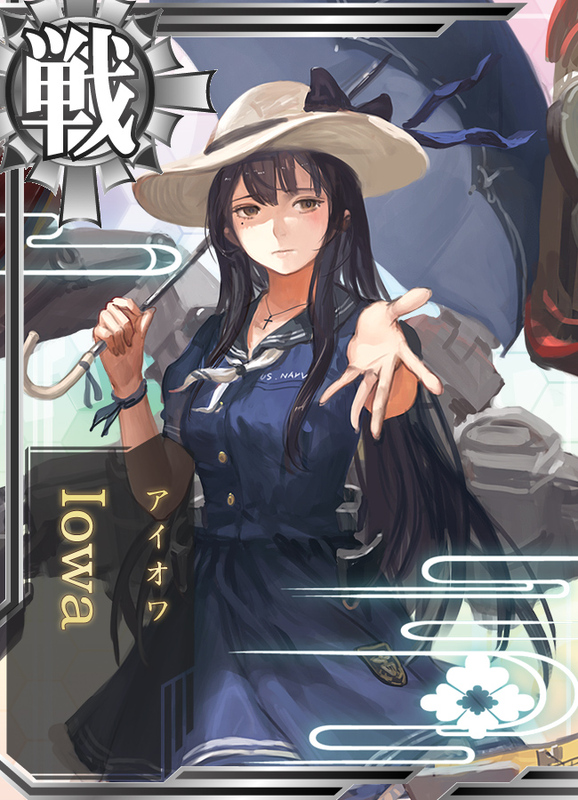 What do you think of Tans of WWII warships and submarines in Kancolle japanese card game? I like certain ones just due to what it is and my love of ships, though I've never played the game myself. i haven't heard of this till now, but daymn, she purty.